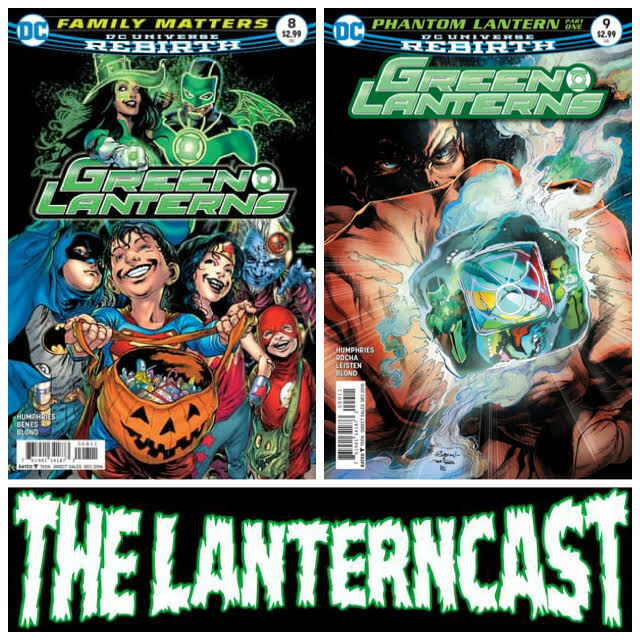 LanternCast Episode #264 – Green Lanterns #8-9! « LanternCast Episode #263 – Hal Jordan and the Green Lantern Corps #4-5! Chad and Mark are back to break down Green Lanterns #8-9! We discover more about the Phantom Ring and its origins, as well as learning about those who seek to claim it! Throw in the return of Emperor Palpatine… er… a villain from the Corps’ past, and you have two pretty interesting issues! The boys also discuss the Entertainment Weekly “50 Most Powerful Superheroes” list and have a few seconds for some Game of Thrones spoilers! Be sure to email us your thoughts or chime in on our voice-mail at 708-LANTERN!